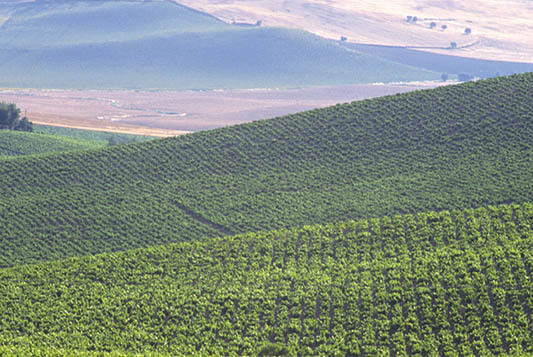 The primary vineyard is situated on the Alvear family estate. 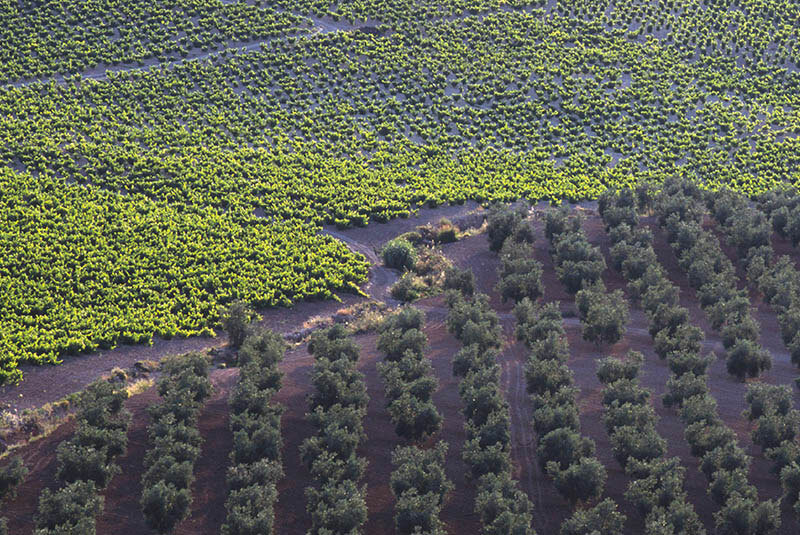 The location of the family’s Lagar de las Puentes, located inside the family’s vineyard, ensures that the grapes arrive to the processing facilities in optimal conditions. Albariza. Rich in calcium carbonate, with the soil and subsoil composed of soft marlstone, a type of soil composed mostly of limestone and mud. These soils are poor in organic matter, infertile, of a simple mineral composition, with a very crumbly consistency. 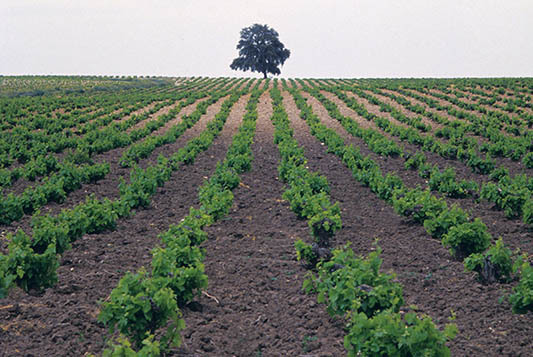 The different horizons of the soil structure have a high level of water retention, and as a result, the majority of the vines’ root structure is developed in the first 23.5” of the soil. That being said, the vines’ primary roots can reach 13’ into the soil. 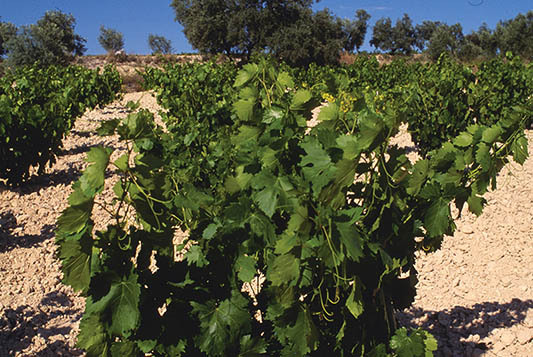 This sweet wine is obtained by drying the Pedro Ximénez grapes on mats in the sun. Once pressed, the raisins deliver an intensely rich must. Grape alcohol is added to prevent fermentation and loss of sweetness. 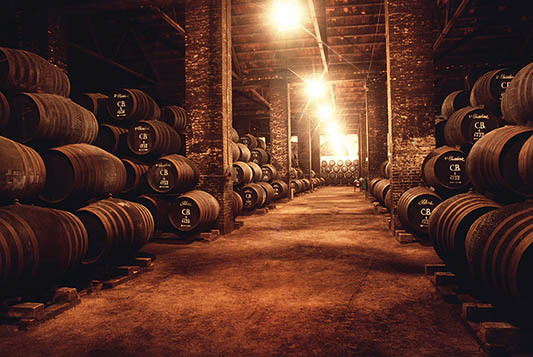 Aged in the criaderas and solera system which was started in 1830. 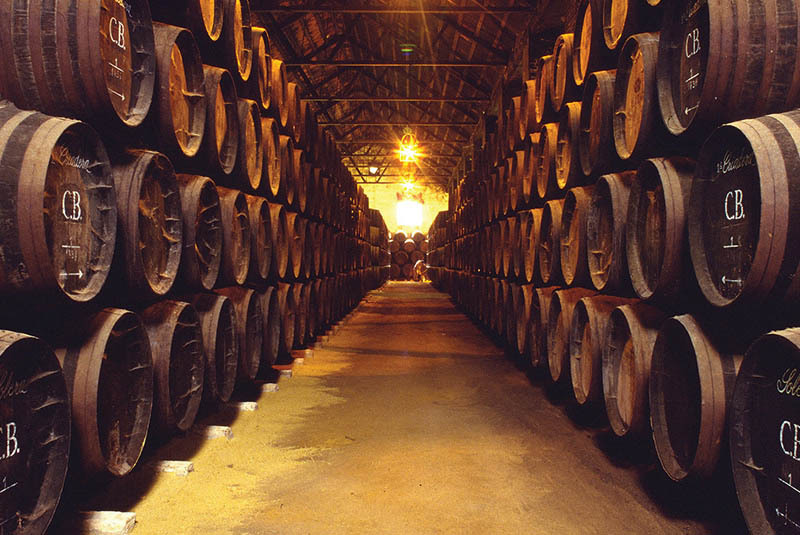 This is the winery’s oldest system of criaderas and soleras. 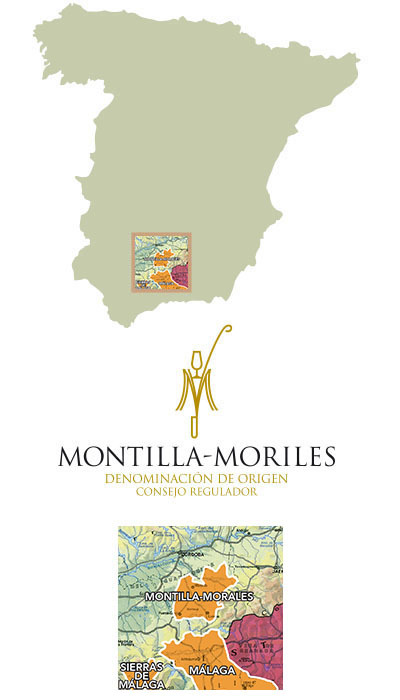 For more detail on the winemaking, and ageing process, please read the winery page.